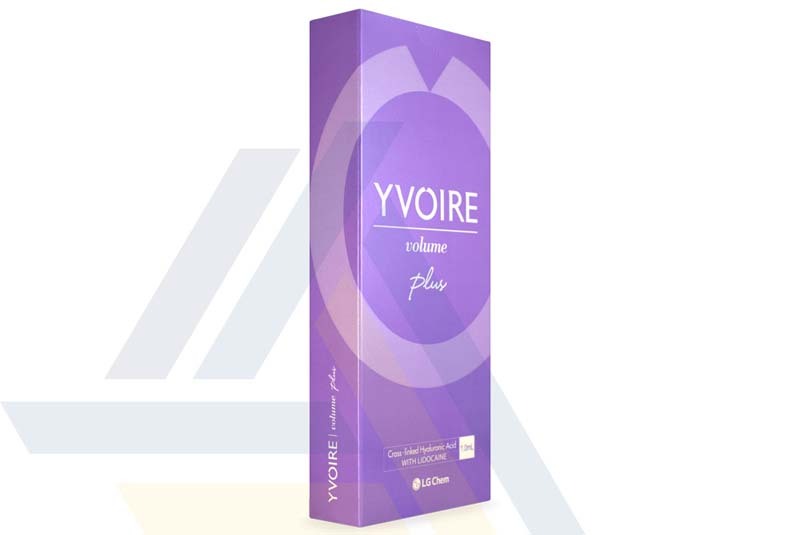 Yvoire Volume Plus is available at Ace Medical Wholesale. 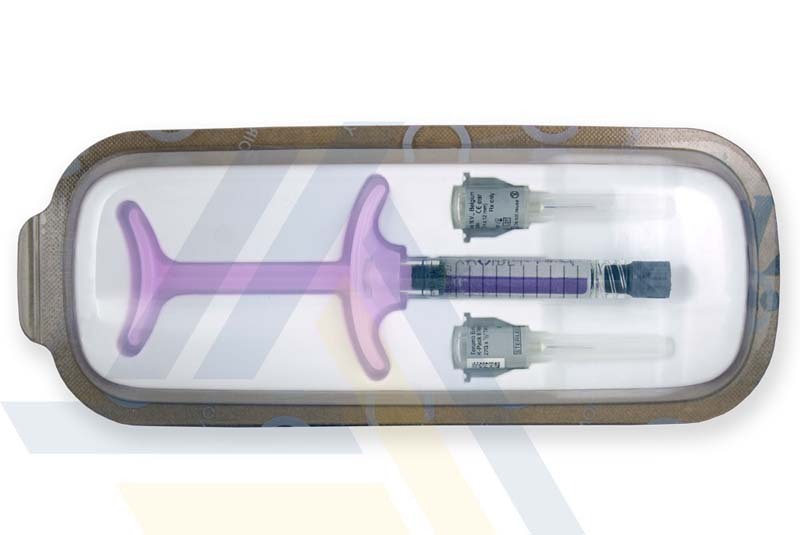 This hyaluronic acid gel is injected into the skin for tissue augmentation. By replenishing lost volume, this cosmetic filler corrects severe wrinkles and folds and can be used to treat HIV-induced facial lipoatrophy. 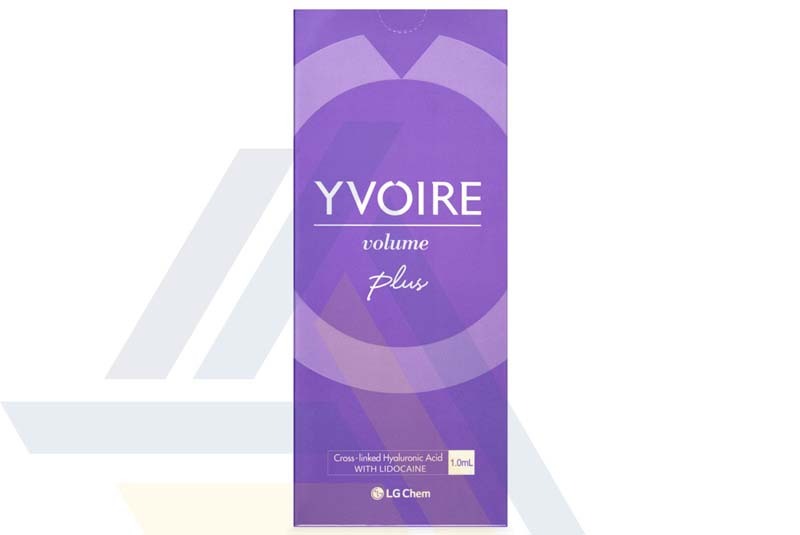 Yvoire Volume Plus is suitable for lip enhancement. 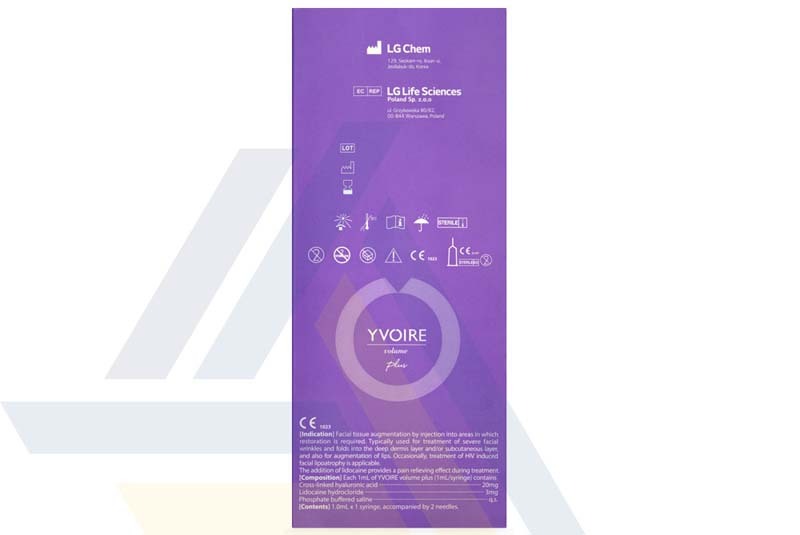 This filler also contains lidocaine for pain management.